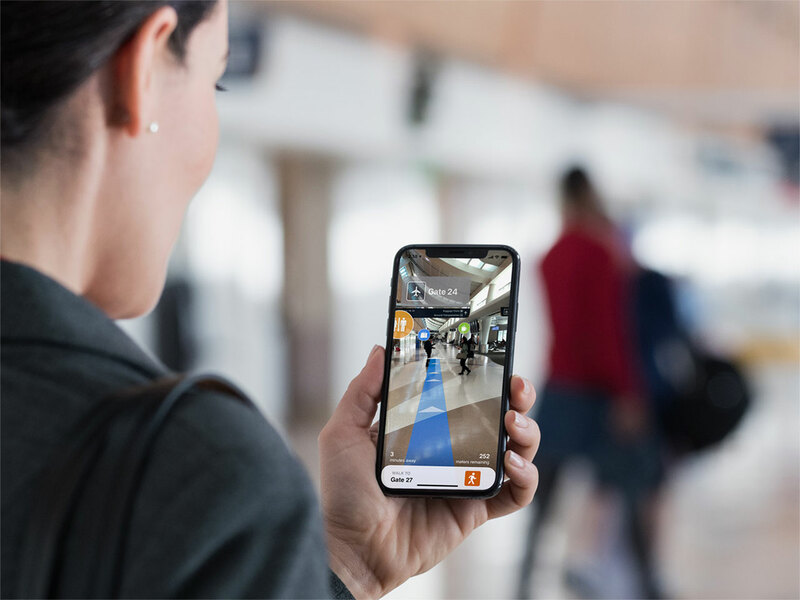 This year’s followup to iPhone XS Max is expected to have a triple-lens camera while other 2019 handsets could eventually come with the upgraded system, but 2020 will bring substantial iPhone camera innovations in a major augmented reality push. The rear-facing, longer-range 3D camera is designed to scan the environment to create three-dimensional reconstructions of the real world. This sounds like the new camera system will be capable of sensing depth at a longer distance than the current implementation. How’s this different from the current system? That’s in contrast with the current iPhone 3D camera system, which points toward users and operates at distances of 25 to 50 centimeters to power Apple’s Face ID facial-recognition feature. 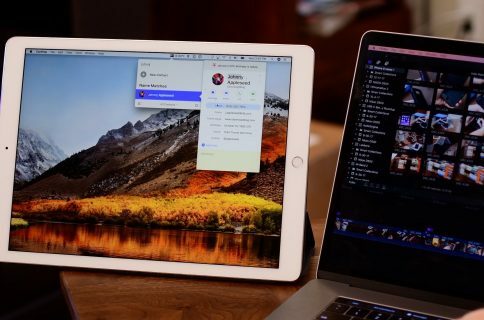 This much-improved camera system could debut first on an iPad Pro upgrade planned for as early as spring 2020, the write-up contends. The new system should be based on freaking lasers! This is going to be awesome for augmented reality! 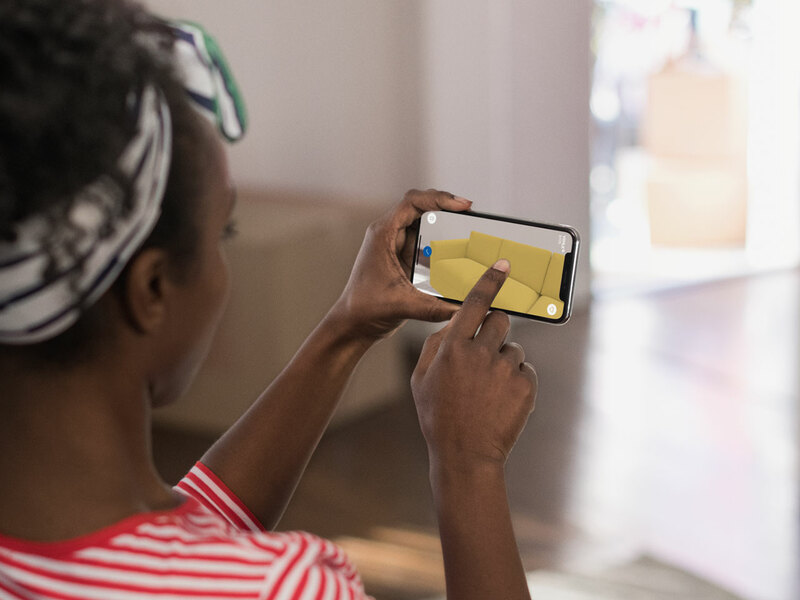 The laser-powered 3-D camera would enhance augmented reality on the phone, allowing for more accurate depth perception and placement of virtual objects. It could also help the handset take photos that can better capture depth, the people said. Apple has been in talks with Sony Corp.about testing sensors for the new system, one of the people said. 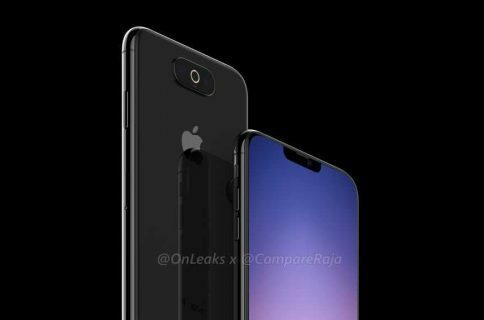 The report adds that the company wanted to put the new 3D camera system on the back of 2019’s iPhone XS Max followup, but “delayed that” for reasons unknown. 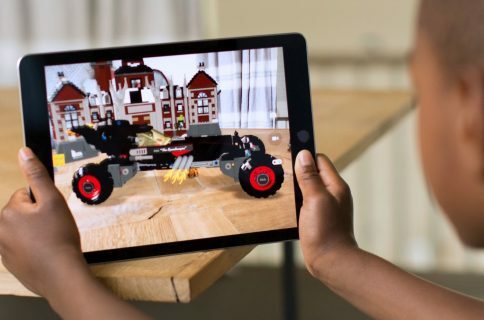 Upgrading cameras on 2020 iPhone and iPad Pro models should not just enable the Cupertino technology giant to accelerate its push into augmented reality, but could also act as a prelude to an augmented reality headset it’s been allegedly preparing for as early as 2020. Who’s excited about these camera/AR features coming to 2020 iPhone?